For me, Memorial Day is a time to remember our loved ones who have passed on to a better place, who are not judged by, the color of their skin, beliefs in religion or any mental or physical limitations they may have once had in this life. 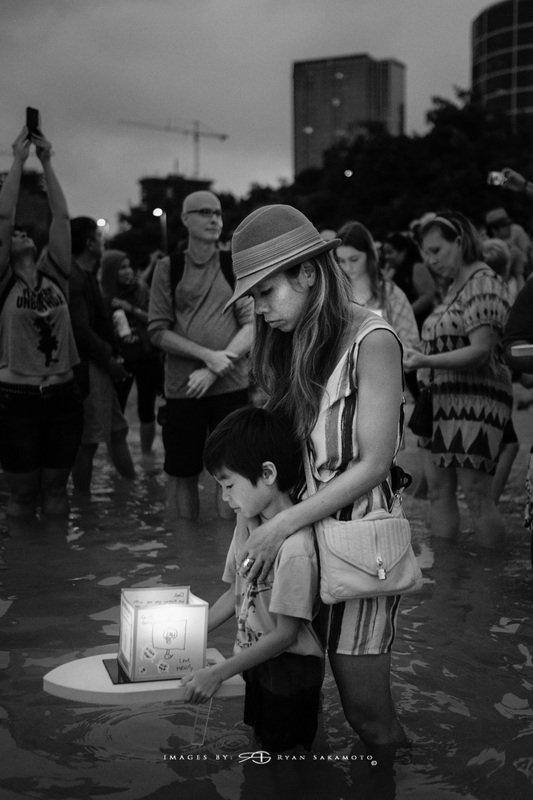 I've photographed the Floating Lantern Ceremony at Ala Moana beach park 5 times since 2011, each & every time I do, it is such a humbling experience. The air is thick with emotions & Aloha that my senses are picking up, it's overwhelming at times to see the joy, laughter & then the sadness & heartache. 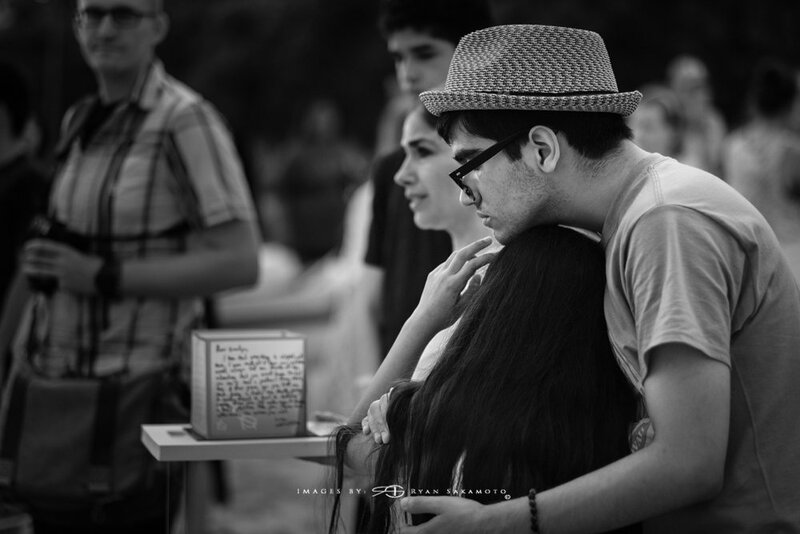 Many people come to say "hi" to their loved ones others are trying to come to terms & closure. It's very hard for myself, to hold back my tears as I try to document all of the emotions & beautiful candlelit floating lanterns as they gently drift pass me. These images have touched my heart...I always give these families my contact info so I can share this moment with them thru a few frames.